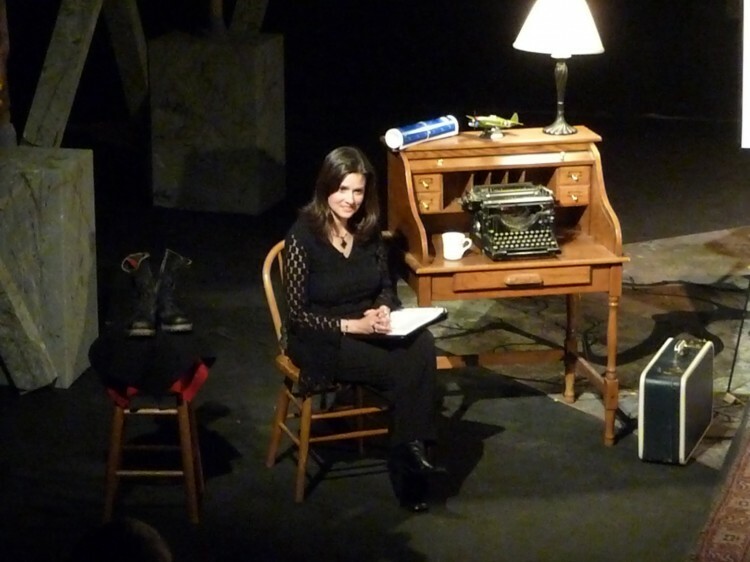 Professional speaker, author, performer, and historian Teresa Funke offers this one-woman show - a unique blend of performance, literature, and motivational speaking - to audiences looking for inspiration from the women who changed a nation. "Such an incredible book, and an even better experience to see it live!" "A superb performance! 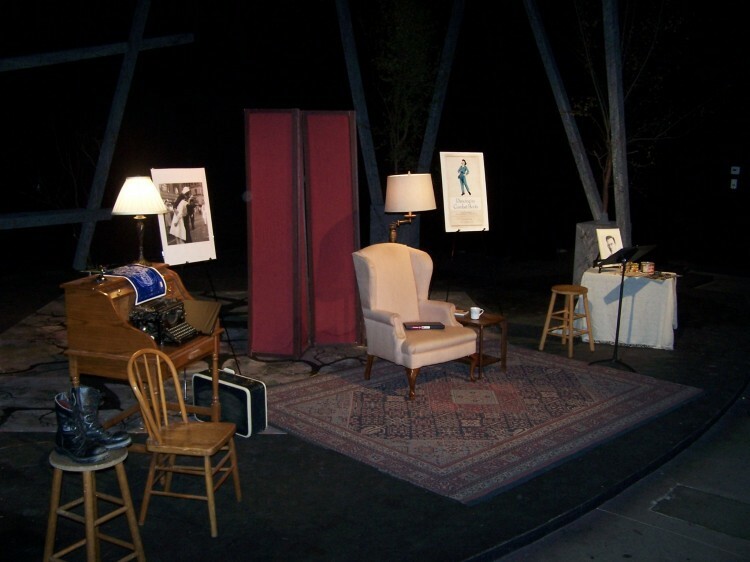 The staging and presentation were magnificent." "I was so engrossed that time just flew." "A fabulous show! I came away inspired." "Teresa has talent beyond writing. Her perfomance was very moving." "Interesting, creative, inspiring . . . a treat!" 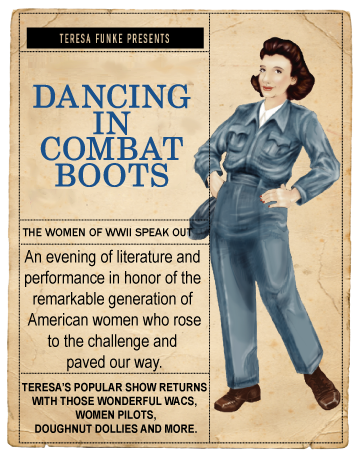 "A great way to learn about the amazing women of World War II."